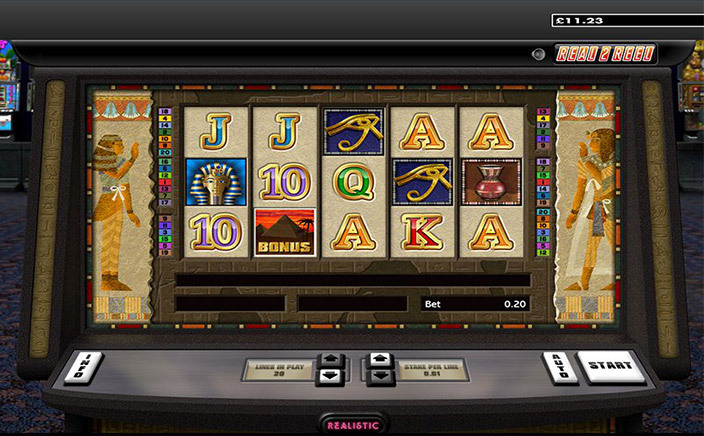 Here is another slot game that brings the beauty of Egypt on its reels. Though the ancient Egypt theme has always been a popular theme used in various slot games, Tutankhamun slots come with a difference. It has been engineered with lots of bonus features, wilds, free spins and more to give players some lucrative wins. With fantastic graphic quality, the slot has been well executed giving the player some exciting wins accompanied with a fantastic gaming experience. The slot features hefty numbers of multipliers that will instantly multiply the wins which will increase the win amount. It has a user-friendly slot and it is easy for anybody to indulge them in the slot game. Realistic Games are a game developer that has always developed quality driven slots and aim to give the best games for players to enjoy. They work together to create and generate the games that will give a worthwhile experience to all its players. The best part about the slots developed by them is also the features that go into each of the slot game developed by them, a perfect blend of beauty and rewards. Once you indulge into this Egyptian tomb, you will get to deal with the pyramids and the different Egyptian characters which have high values for players to enjoy. The slot is determined by 5 reels and 20 paylines. Place your bet and then click the start button to start spinning the reels. Once you click the start button, you will see the different characters on the reels spinning and is a treat to watch. The wild is the Tutankhamun symbol and it will replace other symbols to complete the winning combinations. It is the high paying symbol and hence will yield the maximum wins for you. The scatter is the pyramid bonus symbol and will spark the free spins round in which players will get their win amounts doubled up. 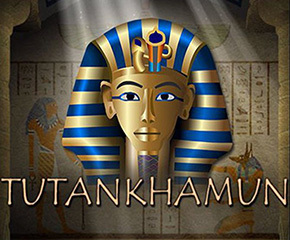 Tutankhamun slots is one of the most interesting slots to be indulged in, the different features and beauty displayed with the help of the reels makes this one engaging and entertaining. You can play this fantastic slot game in fun mode or real money mode at Monster Casino.